Minimal clickin’ tech tracks with dubby flavour from the stratagem labelhead liam o’leary. send us your music using soundcloud! 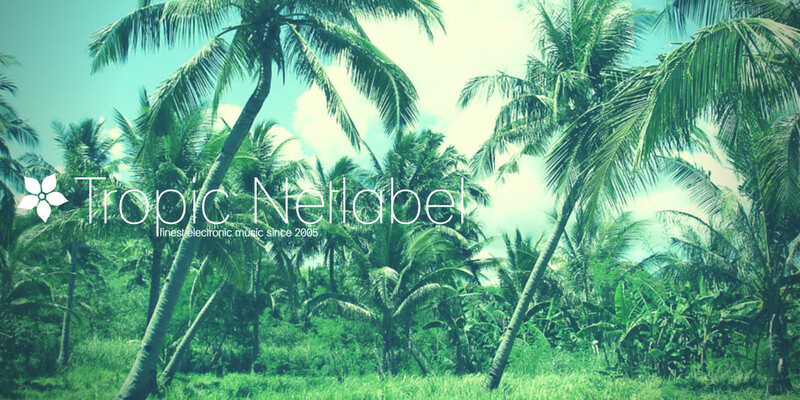 Copyright © 2019 Tropic-Netlabel. Powered by WordPress. Theme: Spacious by ThemeGrill.